Nicki Minaj has released the first single from "Pink Friday: Roman Reloaded – The Re-Up." 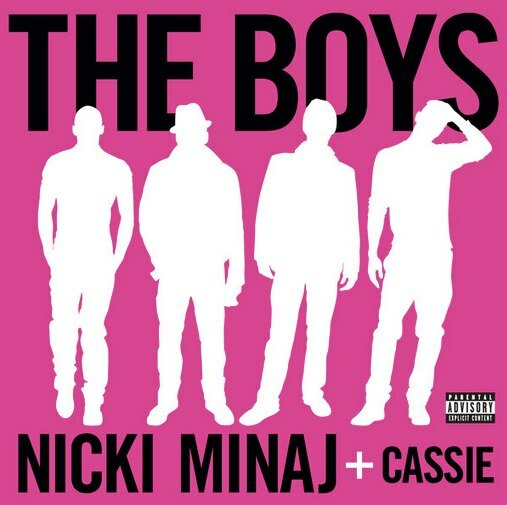 “The Boys ft. Cassie” is the lead track from the forthcoming album reissue of her spring 2012 project of the same name. The reissue is expected to have five to eight new tracks, including one featuring Lil Wayne.